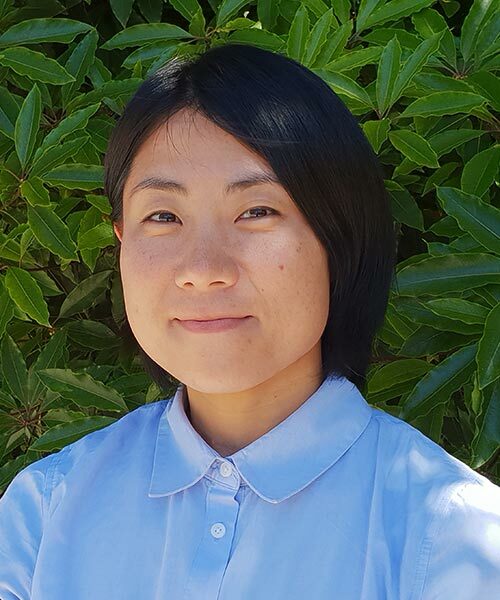 Miki hails from the land of the rising sun, Tokyo and completed her Bachelor of Health Science and Master of Podiatry Practice at La Trobe University. Miki is passionate about all aspects of podiatry and has a special interest in the musculoskeletal injury management. She has strong experience in orthotic prescription and modification, and remedial massage therapy. She strives to deliver the best evidence-based care and looks forward to providing you and your family with friendly and professional podiatry services. A podiatrist is an Allied Health professional who can help to prevent, diagnose and treat a wide range of foot and ankle conditions. Please visit Moving Forward Foot Clinic website. Miki enjoys spending time with her pet rabbit as well as playing bass guitar and playing soccer.